Patients of all ages are self conscious when they first get their braces. It takes a few days to adjust both physically and emotionally to the look and feel of the appliances. Support and understanding from family and friends goes a long way the first few weeks to help patients adapt both physically and emotionally, especially with adolescents and teens already insecure with most aspects of their lives. 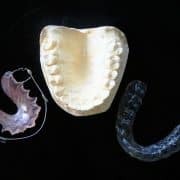 Some orthodontic patients need more time than others to adapt. 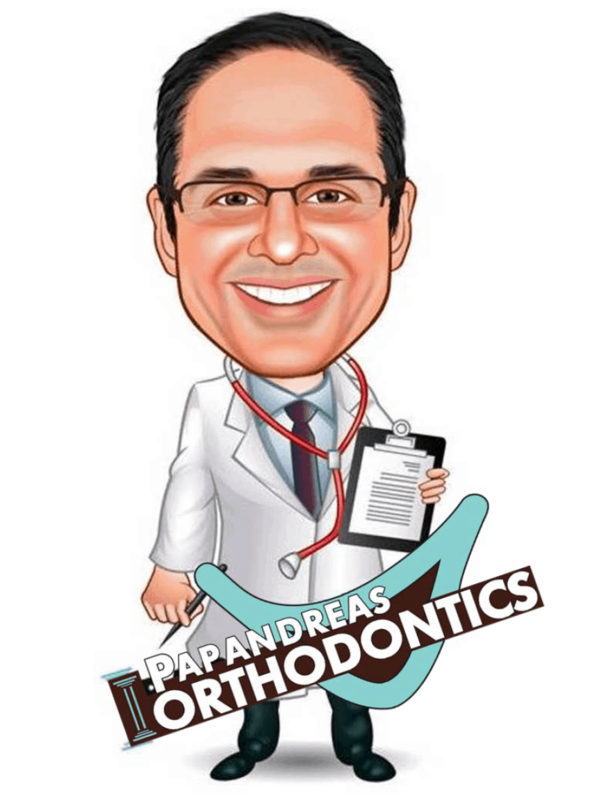 At Papandreas Orthodontics, we understand each patient is different. If your child goes with the flow under most circumstances, than wearing braces will be a piece of cake. But if you have a drama king or queen when it comes to everyday trials and tribulations in life, “brace” yourself for a few rough days ahead. Be sympathetic the first few days. Even though the actual placement of the braces is not uncomfortable, once the teeth start moving initially, teeth do become tender. The discomfort will stop in a few days, but fear of the unknown can make it worse. Every patient’s tolerance level is different… keep that in mind. Take Advil or Tylenol with you to the setup appointment and dispense immediately before leaving the office. These analgesics work better if administered before the discomfort sets in for best results, rather than late. Plan a brace friendly meal for lunch or dinner ahead of time. Not only does the patient need to adjust to a new diet, you will have to adjust when planning meals. There are many nutritious foods available that don’t require a lot of chewing or won’t damage the braces. Stay away from salads the first few days. Not only do they collect in the braces, lettuce is difficult to chew once the teeth start moving. Macaroni and Cheese, homemade soups, protein shakes with lots of fruit, and yogurt will provide the calories needed for good nutrition. Who says you can’t have scrambled eggs and pancakes for dinner? Ask the doctor or one of the staff about prescribing Tylenol or Advil in school during the first week, if needed. Better safe than sorry is a good motto to follow. Dispensing any type of medication requires parents and patients to jump through hoops in the nurses office. Having Tylenol available anytime during the day will help take off the edge of discomfort if needed. And last but not least. Shore up their insecurities with positive feedback. Watch this video to see how it’s done. Feel free to share your own tips on how to best handle the first few days wearing braces. Write a comment below to share with others.